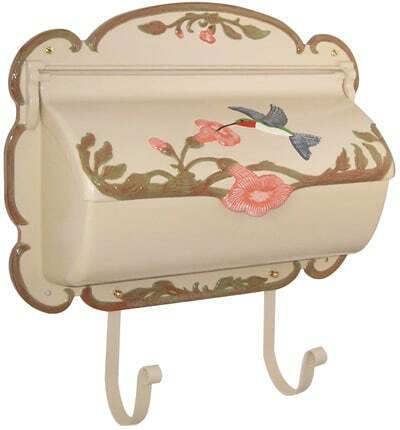 Natural Hand Painted Hummingbird Wall Mount Mailboxes offer a distinct decorative touch to ordinary home mail delivery. 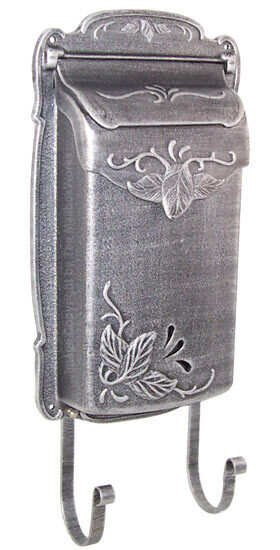 Made from lightweight rust-proof cast aluminum. 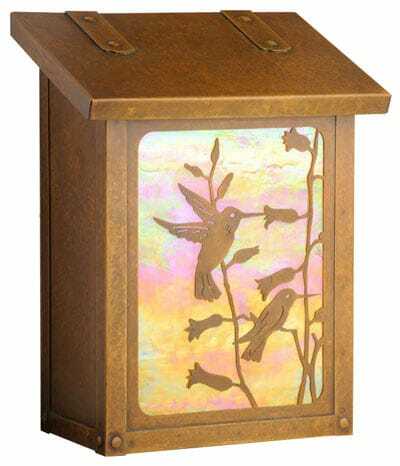 Finished with a high quality chip and fade resistant powder coating so you can enjoy the detailed hand-painted hummingbird design for years to come. 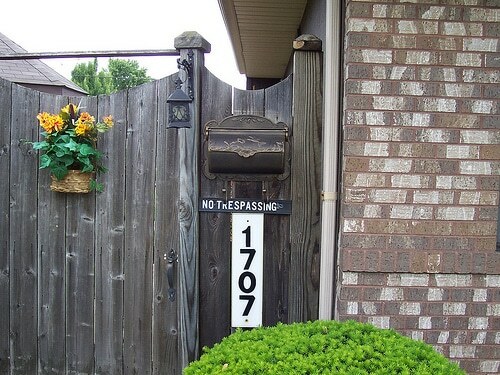 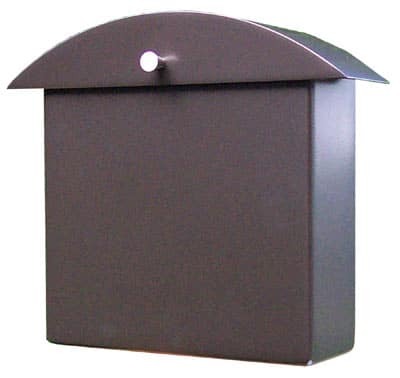 Easy to attach newspaper holder is included with each wall mount mailbox. 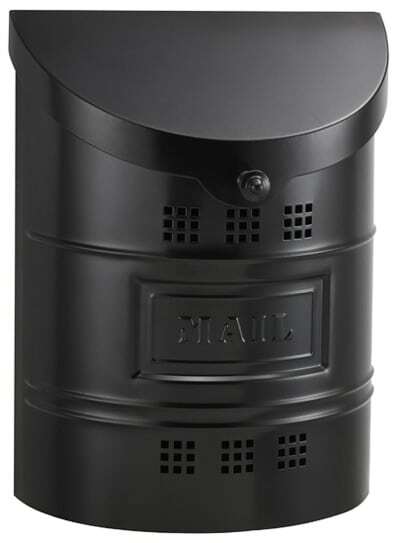 All installation hardware is included and this beauty is USPS approved, too!